A new annotated edition of Yeats’s indispensable, lifelong work of philosophy—a meditation on the connections between the imagination, history, and the metaphysical—this volume reveals the poet’s greatest thoughts on the occult. First published in 1925, and then substantially revised by the author in 1937, A Vision is a unique work of literary modernism, and revelatory guide to Yeats’s own poetry and thinking. 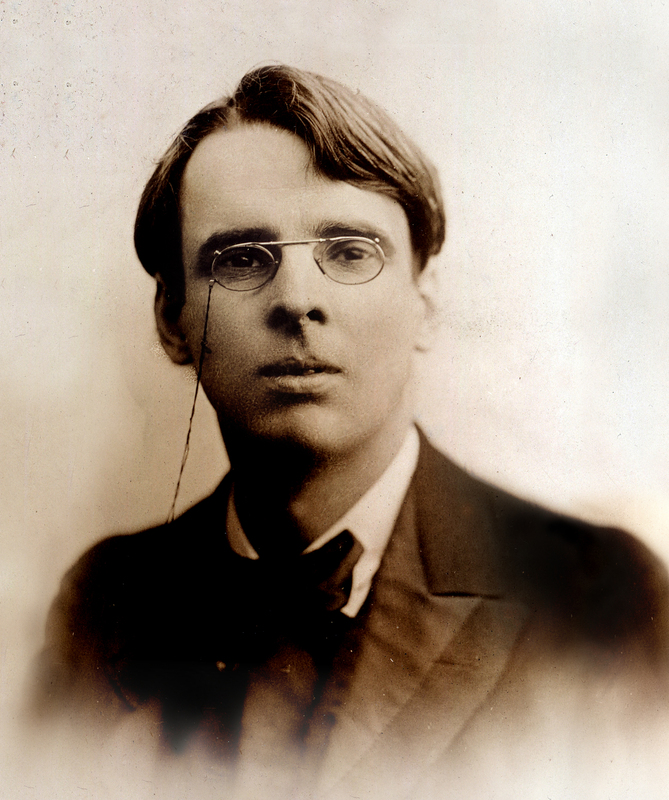 Indispensable to an understanding of the poet’s late work, and entrancing on its own merit, the book presents the “system” of philosophy, psychology, history, and the life of the soul that Yeats and his wife, George, received and created by means of mediumistic experiments from 1917 through the early 1920s. Yeats obsessively revised the original book that he wrote in 1925, and the 1937 version is the definitive version of what Yeats wanted to say. 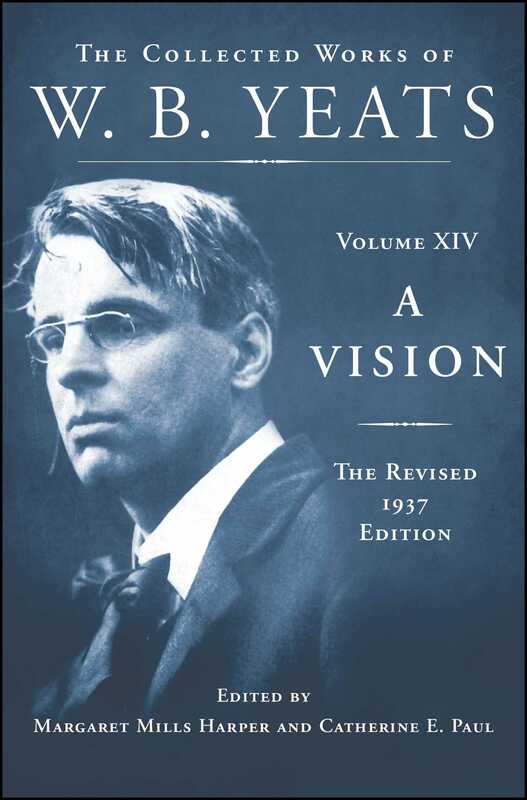 Now, presented in a scholarly edition for the first time by Yeats scholars Margaret Mills Harper and Catherine E. Paul, the 1937 version of A Vision is an important, essential literary resource and a must-have for all serious readers of Yeats.